Innocent until proven guilty, believe it or not, is still a thing these days. 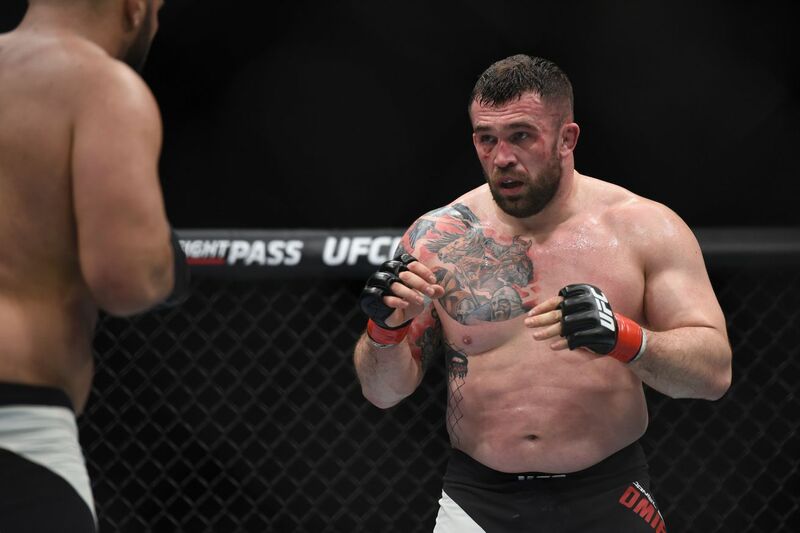 Ultimate Fighting Championship (UFC) heavyweight Daniel Omielanczuk was flagged for a potential United States Anti-Doping Agency (USADA) policy violation last summer, back when pee cups were being melted left and right. During USADA’s investigation of the case, Omielanczuk presented evidence establishing that his use of meldonium was limited to a three-week span, from mid-August to early September 2015. Omielanczuk and his advisors confirmed that Omielanczuk did not resume his use of the substance after September 2015 because they became aware that the substance would be added to the WADA Prohibited List in 2016, and subsequently banned under the UFC Anti-Doping Program. After a thorough review of the case, USADA concluded that the extremely low meldonium concentration in the athlete’s urine sample, combined with the available documentary evidence and the athlete’s explanation of use, was consistent with ingestion prior to the substance being officially prohibited on January 1, 2016. Accordingly, based on the results management guidance offered by WADA for cases involving meldonium, Omielanczuk will not face a period of ineligibility for his positive test. Omielanczuk (19-6-1, 1 NC) is looking to jump back into the win column after coming up short against Stefan Struve last October. His next assignment involves a 265-pound throwdown against heavyweight bruiser Timothy Johnson across the pond. For more on that upcoming fight click here.